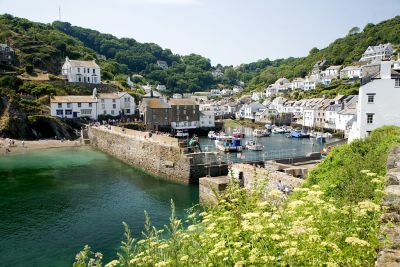 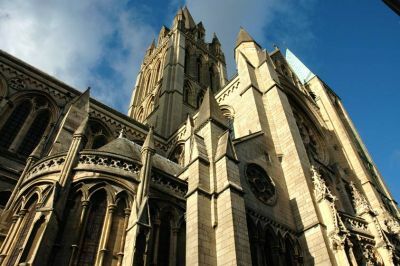 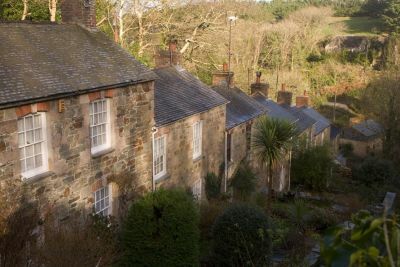 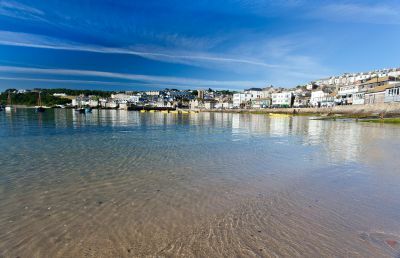 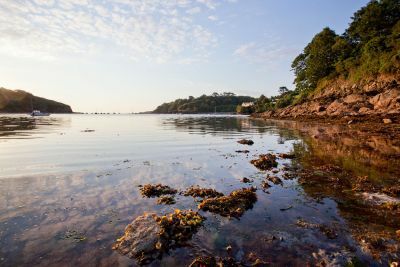 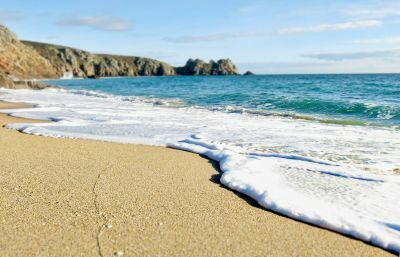 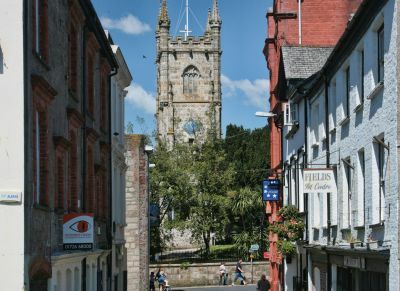 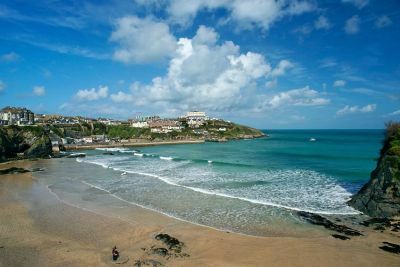 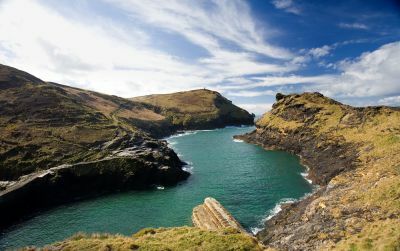 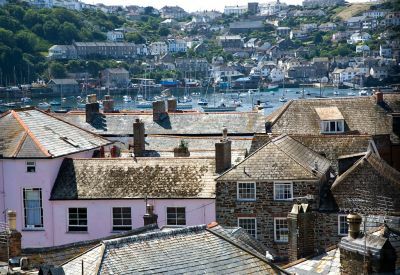 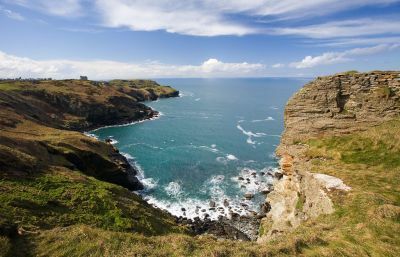 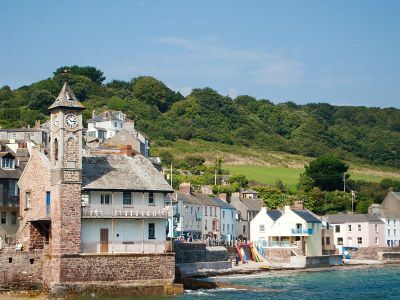 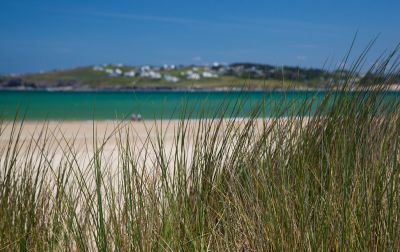 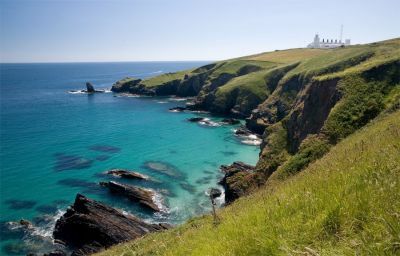 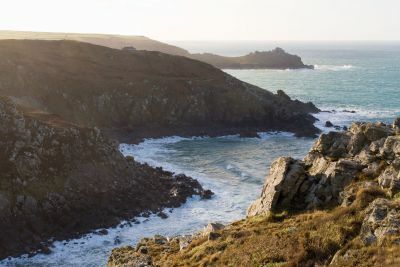 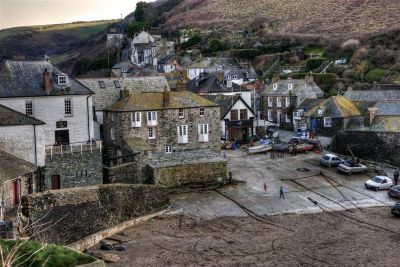 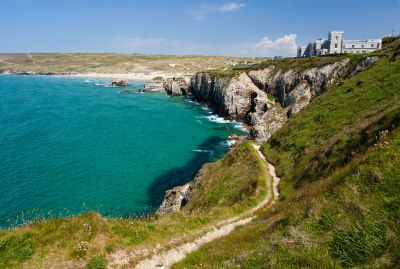 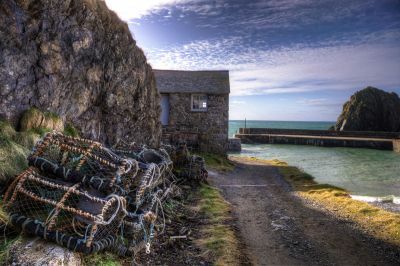 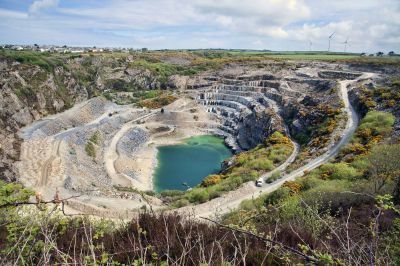 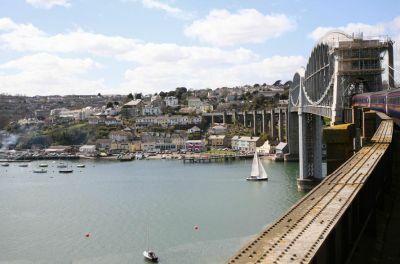 As well as having some of the most beautiful coastal scenery to be found anywhere, Cornwall is home to some fascinating towns and idyllic villages. 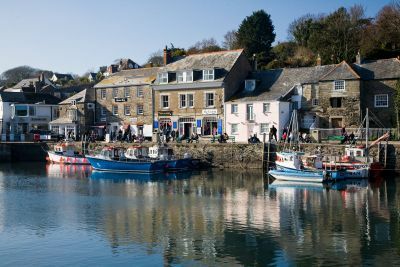 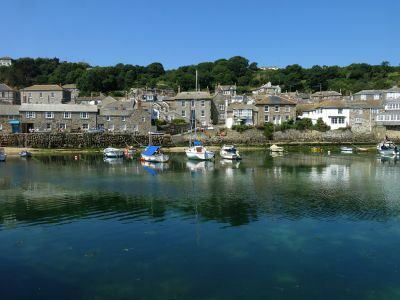 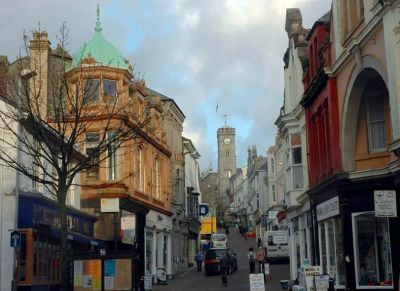 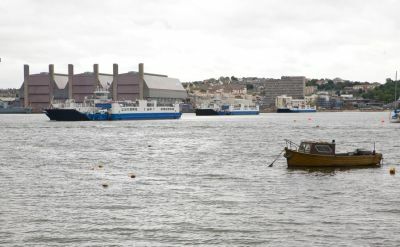 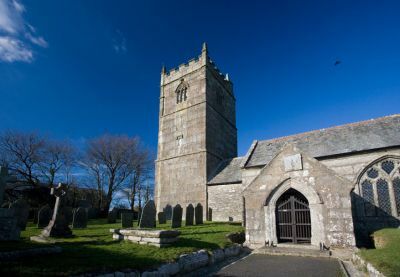 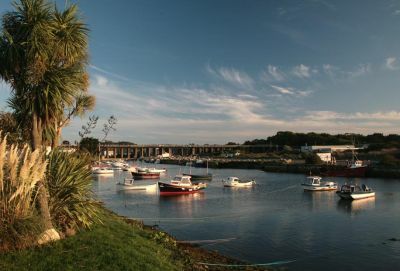 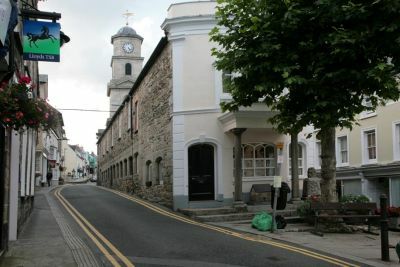 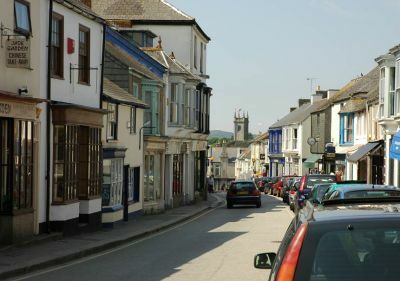 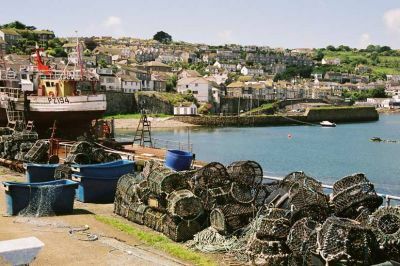 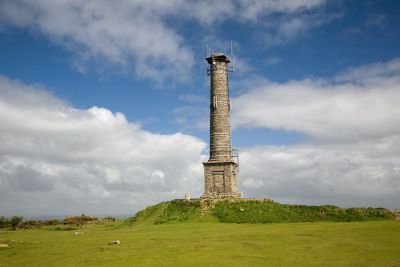 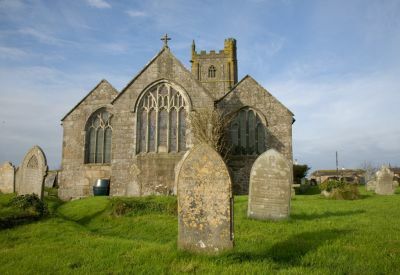 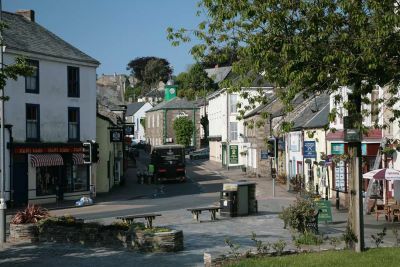 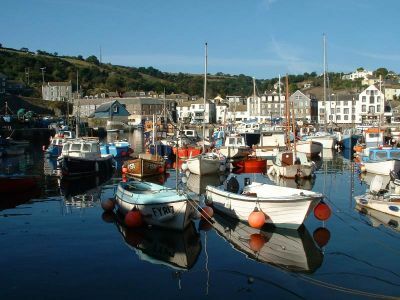 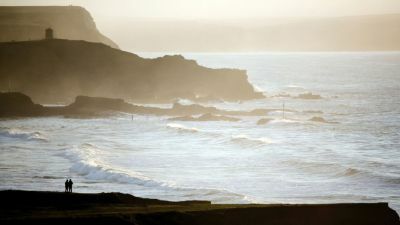 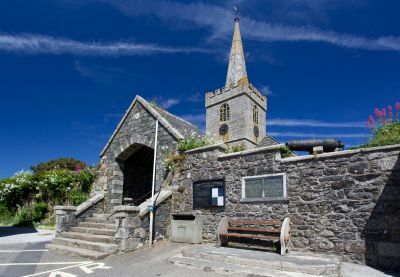 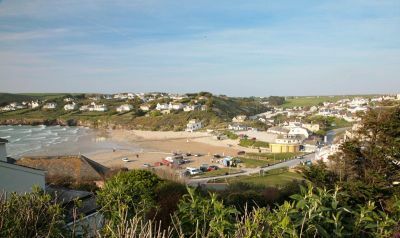 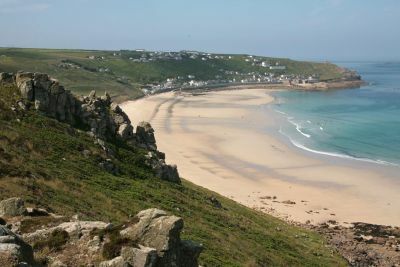 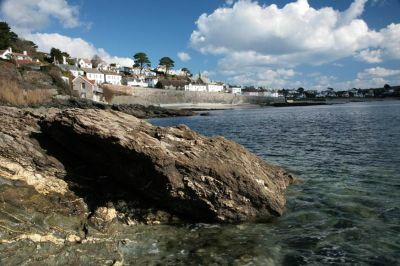 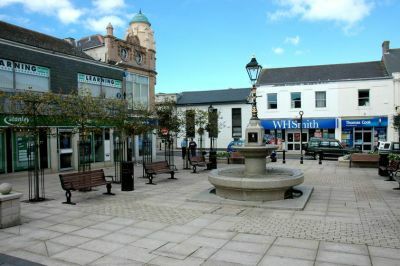 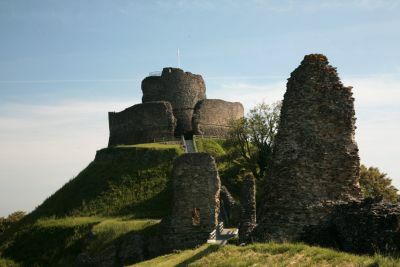 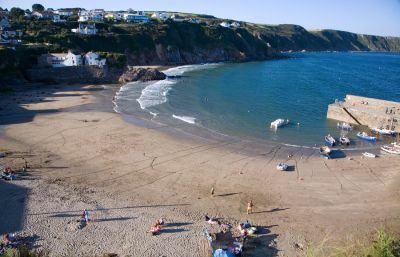 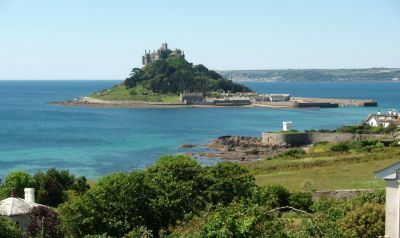 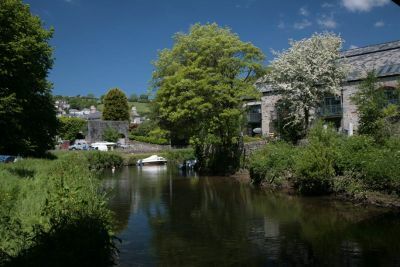 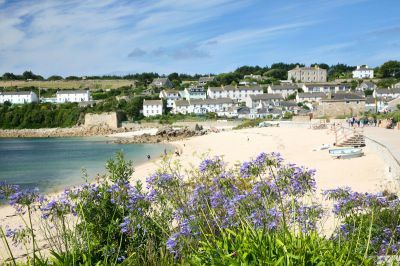 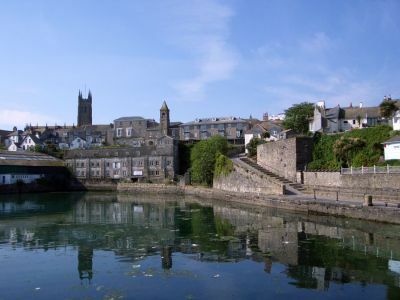 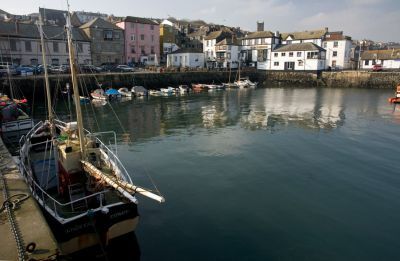 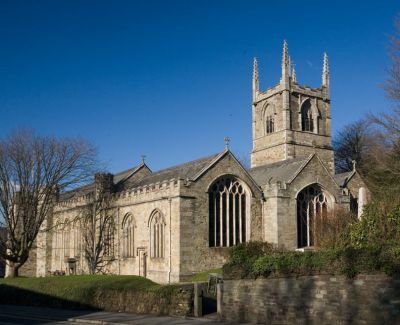 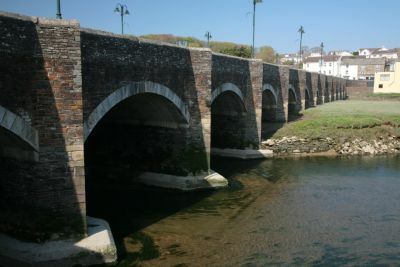 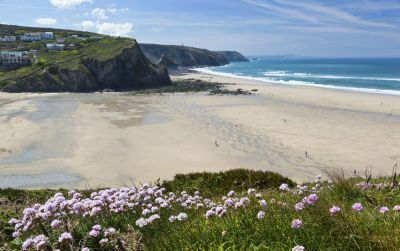 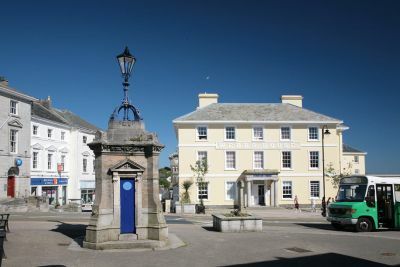 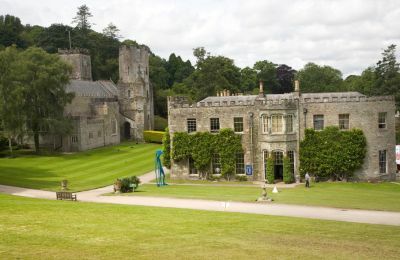 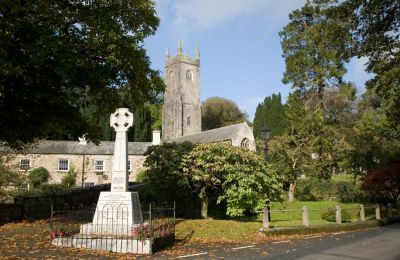 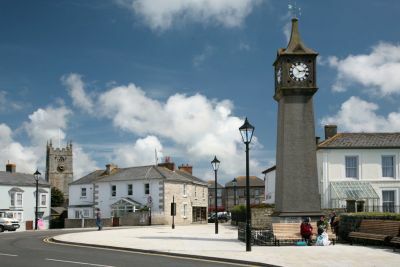 The list below includes all the major towns and villages in Cornwall. 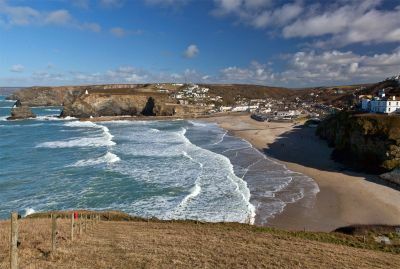 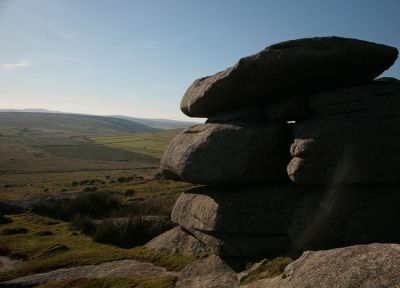 For a full list of places in Cornwall, large and small, check out the gazetteer.